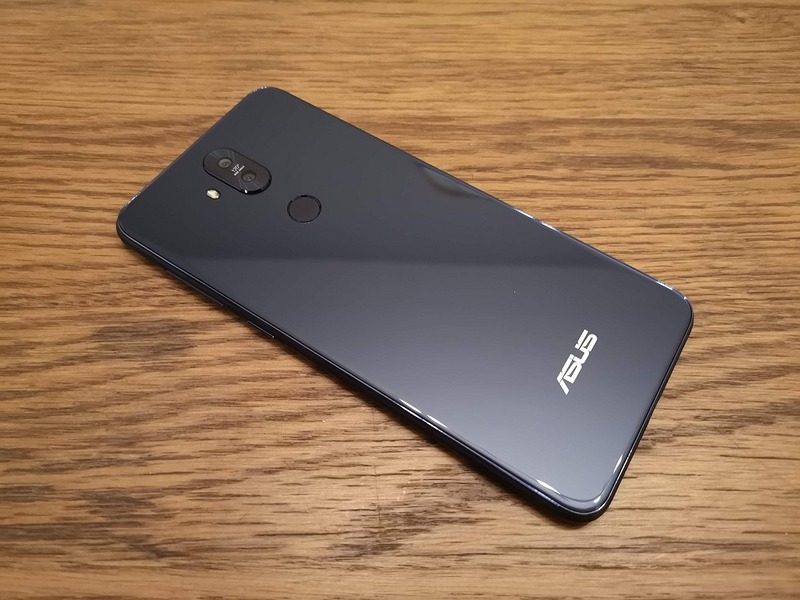 In a dark alley somewhere in Beitou, Taipei, a phone dealer opens his jacket and hands you a wrapped package marked “ASUS ZenFone 5Q”. Back at your hotel, you sweep your room for surveillance devices, before tearing the paper apart with shaky hands. You were promised another worthy addition to the notch resistance, but will this turn out to be just another short-lived freedom fighter? Well, it’s time for a briefing from HWZ HQ. 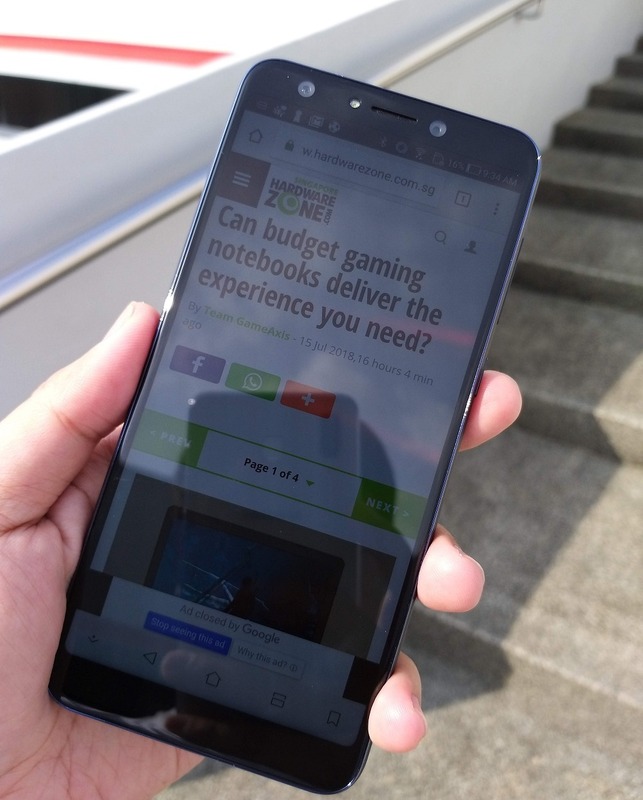 If there’s anyone fighting the good fight in the smartphone market, we’re pretty sure it’s ASUS. 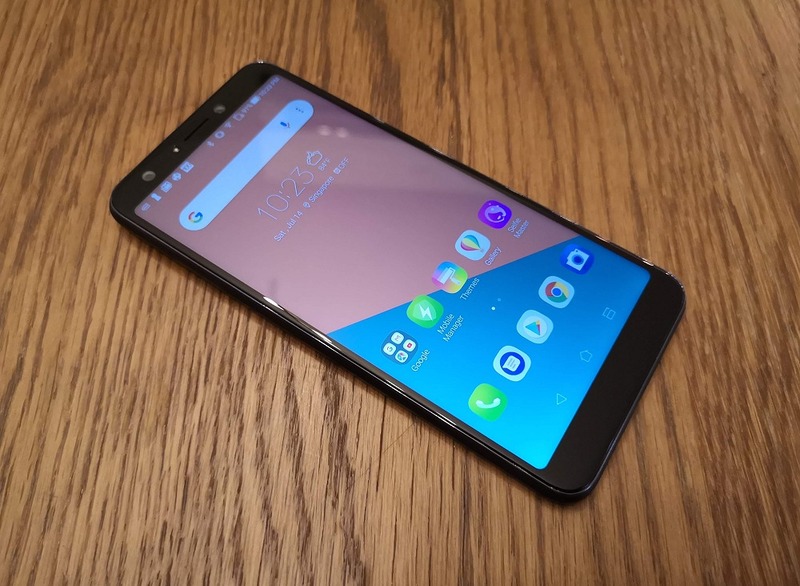 Wasting no time in shoring up its strong showing with the ZenFone 5 (which itself was launched only 6 months after the ZenFone 4), the Taiwanese giant now lobs into Singapore its latest salvo in the battle for midrange glory. 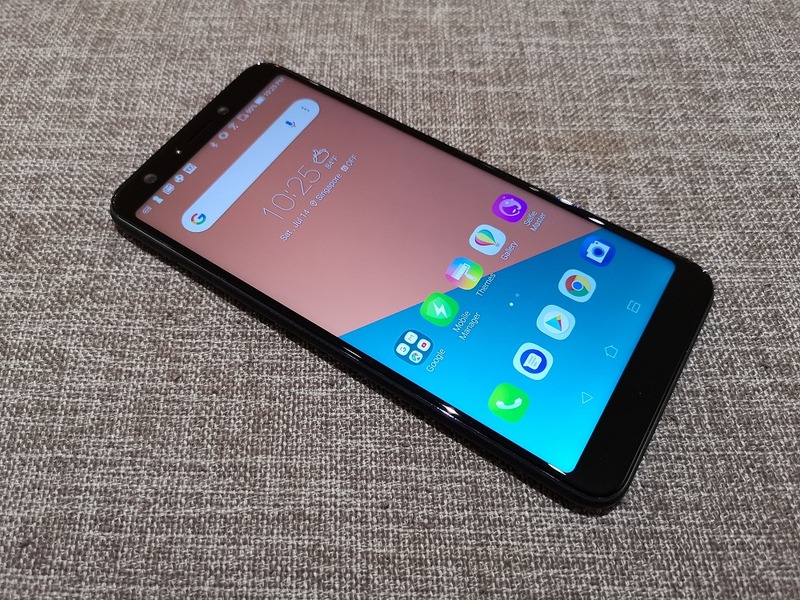 If you recall, we really liked the feel and build quality of the ZenFone 5, but weren’t so hot about its average performance, features billed as “AI” that were anything but, and perhaps most of all: its almost near-perfect homage to That Other Notched Phone X. 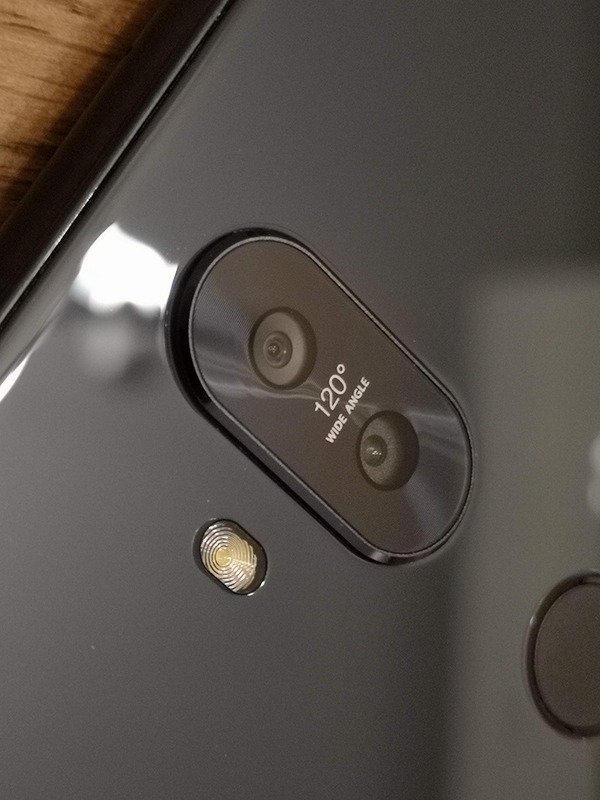 The first thing that strikes you about the ZenFone 5Q is that it has clearly inherited some good genes. It’s a premium-looking sandwich of glass and metal that doesn’t give off any pretentious vibes. This is due in part to the weight: in my opinion, the ZenFone 5 was a little too light at 155g. The 5Q adds only 13g, but what a difference this makes - it feels perfectly weighted. But it is on the bottom edge where this phone takes its first huge hits. First: no, those are not stereo speakers. In fact, they sound pretty ho-hum, being all about the mid-tones, with next to no bass. 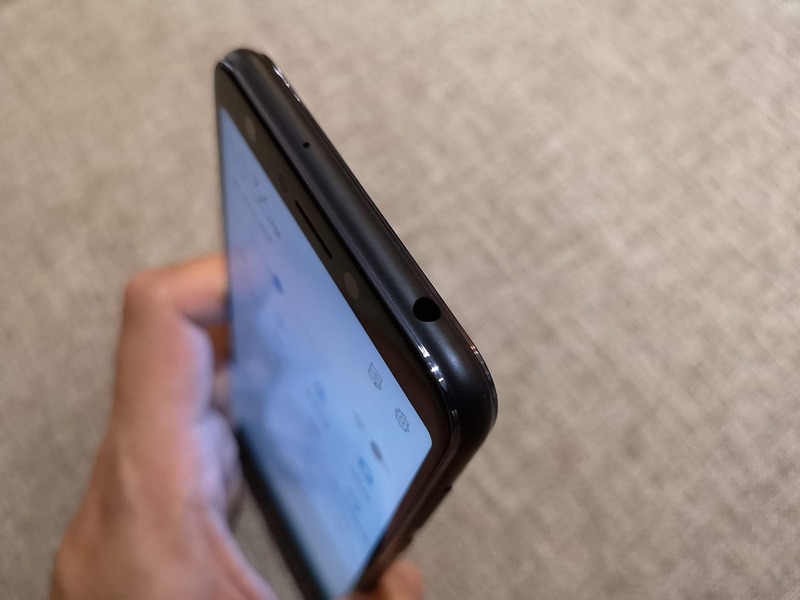 And second: why is yet another phone using a micro-USB port in 2018? At least this display is 1,080 pixels in the vertical, and... well, we don’t wish to make sport of the vivo V7+ yet again. 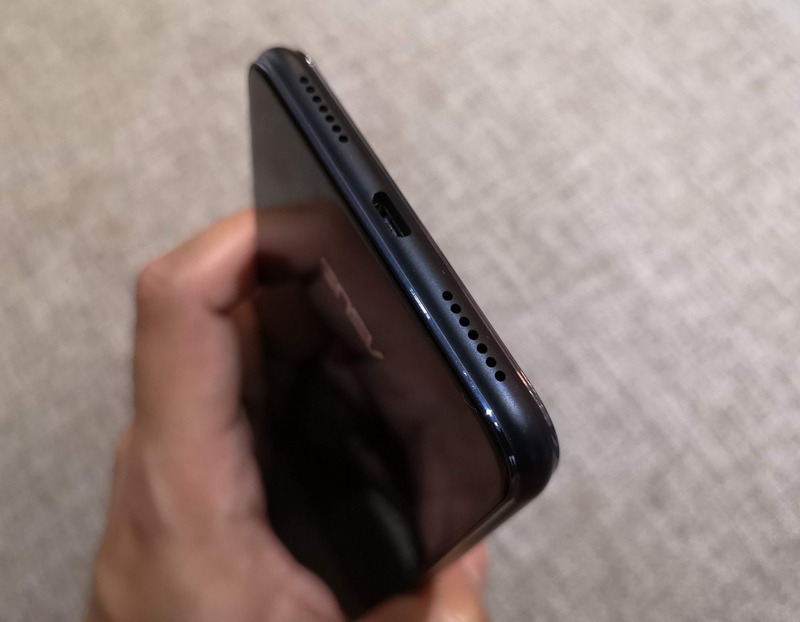 One trend we wholeheartedly support is Taiwanese and Chinese phone makers bundling TPU cases with their phones. It feels great to be able to use your brand-new toy immediately after you’ve paid for it without worrying about bumps and drops. Take a bow, folks!